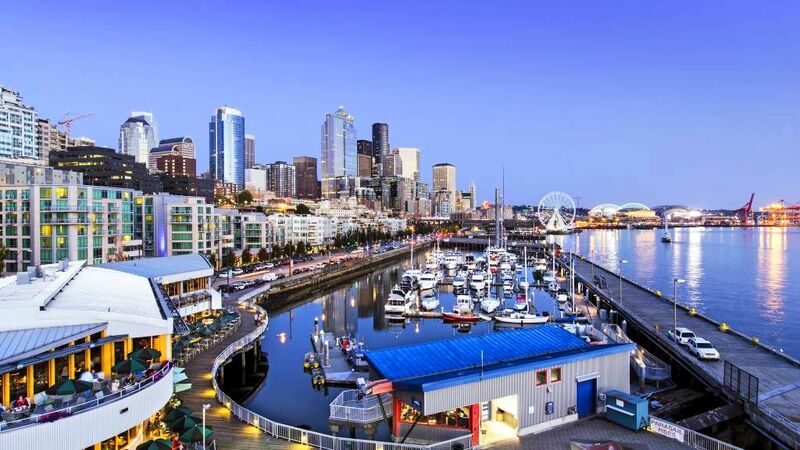 TrawlerFest will be in downtown Seattle, in April 2019, in the heart of the Pacific Northwest at Bell Harbor Marina, Port of Seattle. 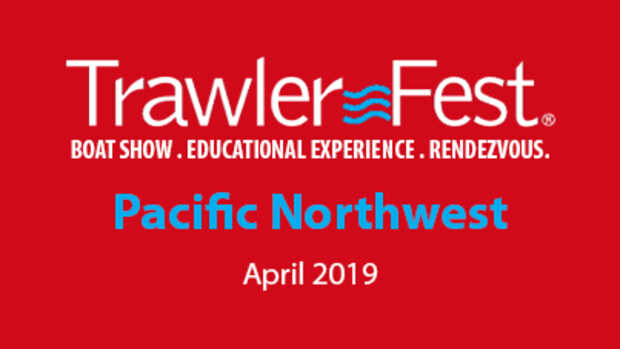 TrawlerFest is PassageMaker’s stand -alone series of boat shows designed for cruising enthusiasts. 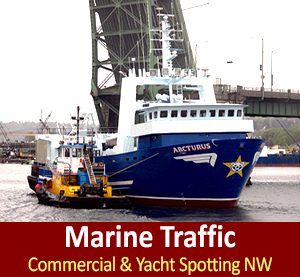 Strategically located in key cruising regions nationwide. 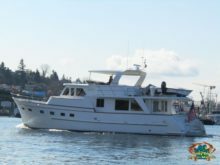 The Pacific Northwest is loaded with active and avid cruising trawlers, the PNW is a TrawlerFest hot spot every spring. 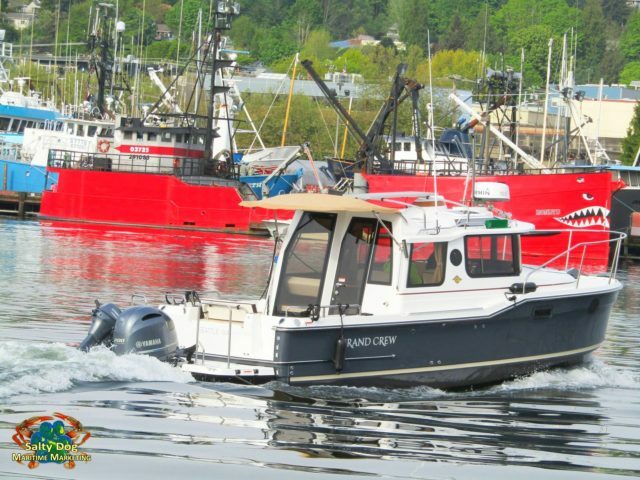 TrawlerFest features an impressive in-water selection of new and pre-owned cruising powerboats, the latest in marine gear and services, and first-class education & demonstrations. 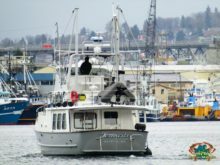 TrawlerFest is more than a boat show; it’s where industry, education and community come together in an intimate, rendezvous atmosphere. 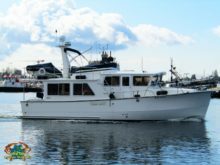 TrawlerFest is an experience you simply won’t want to miss, sign up today and join a cruises paradise of fun and active like-minded boaters. 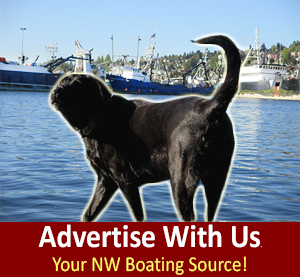 Thurs, April 25, 10 a.m.- 5 p.m. Fri, April 26, 10 a.m.- 5 p.m. 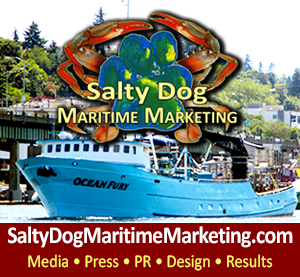 Sat, April 27, 10 a.m – 5 p.m.
TrawlerFest, Seattle, Presented by PassageMaker, at Bell Harbor Marina, Downtown Seattle, Pacific Northwest Port of Seattle Hot Spot for Spring!!! 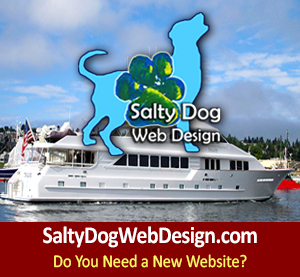 CLICK NOW – BUY TICKETS!! !